In March 2010, Silke joined Rowboat as assistant to the CEO. 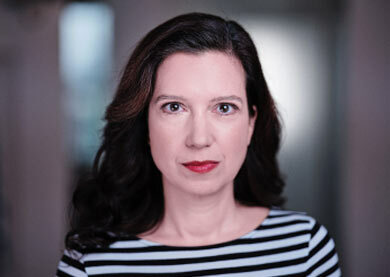 Silke started in television as an assistant to the CEO at Gemini Film in 2001 while studying Communications, English literature as well as German literature focusing on film studies. After finishing her studies, she continued at Gemini´s sister company Cologne Film until February 2010.